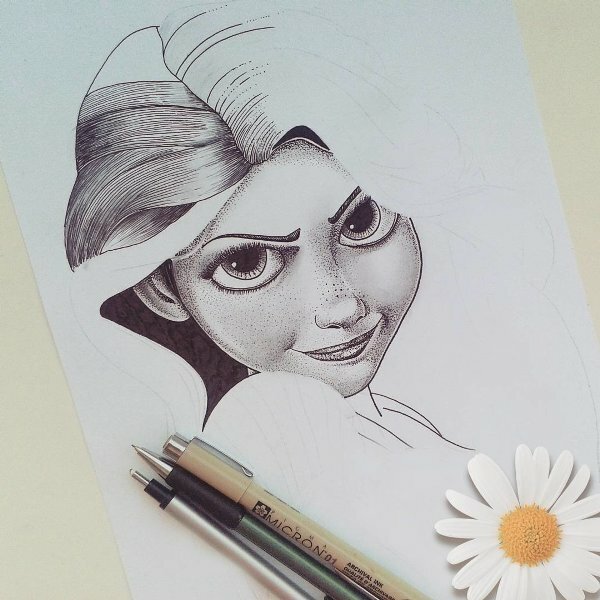 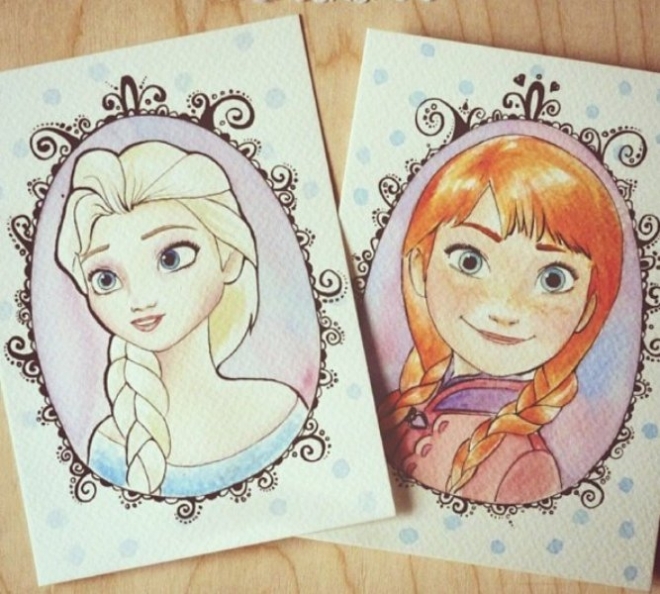 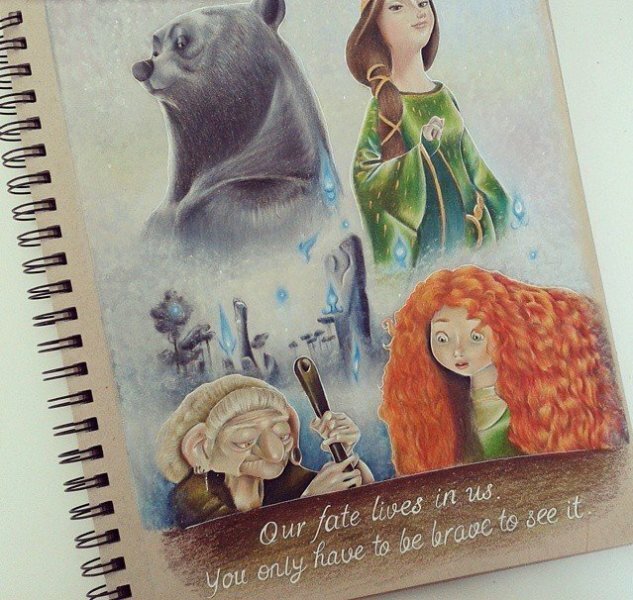 Disney drawings: From Mickey mouse to Princess Elsa from Frozen, we have seen many disney characters. 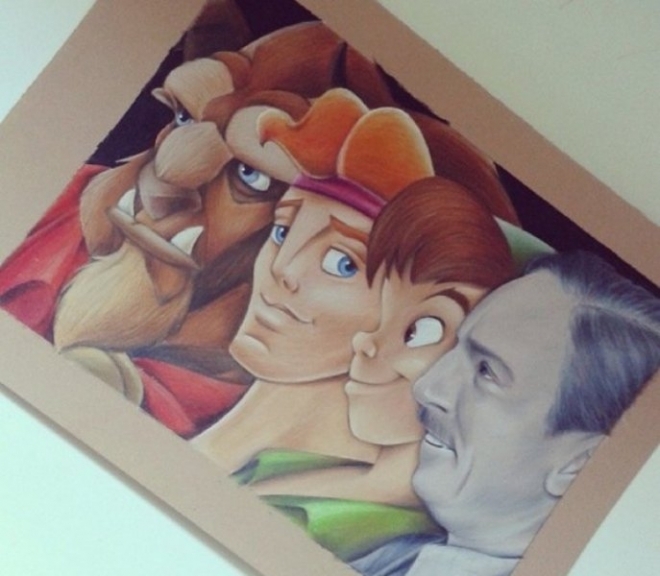 Disney characters have lit up the lives of many children and adults. 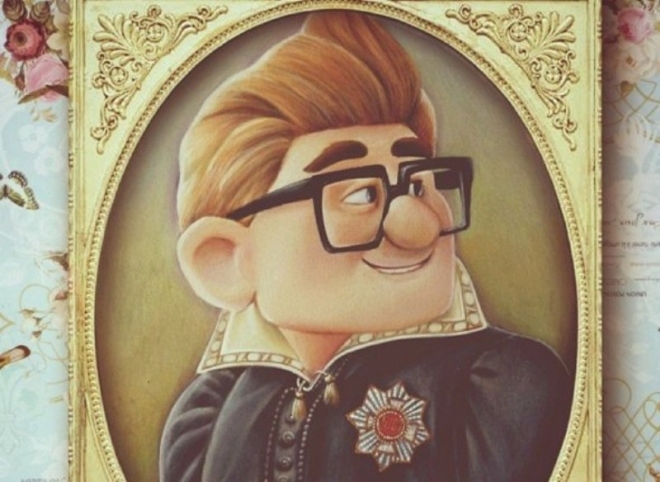 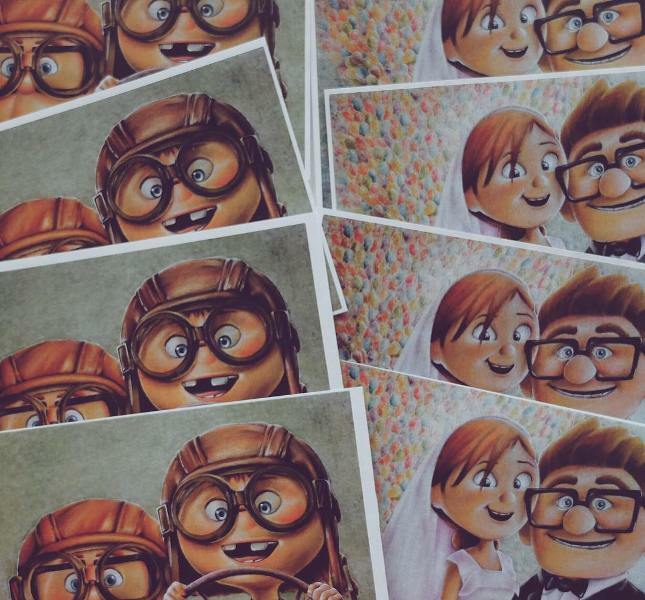 It's fun to see your favourite disney characters come to life on the silver screen. 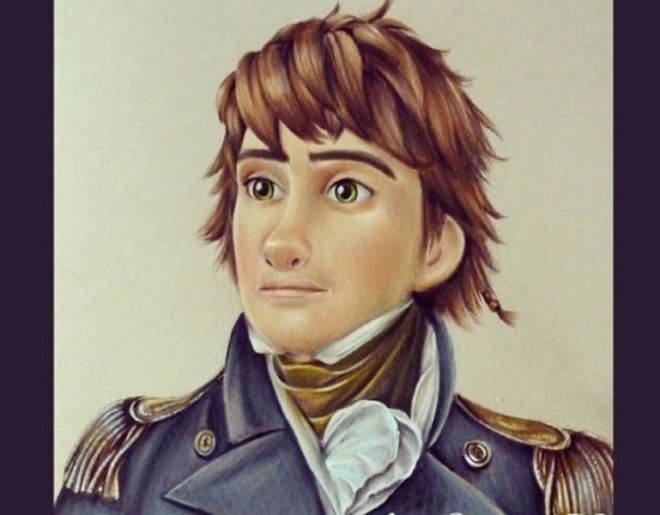 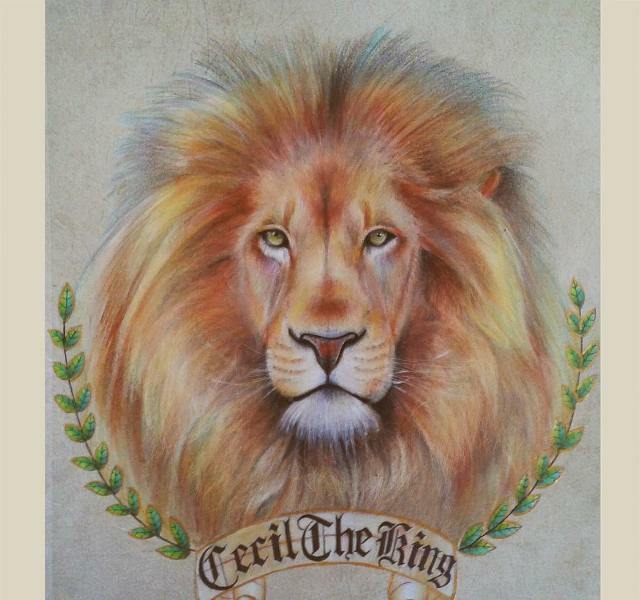 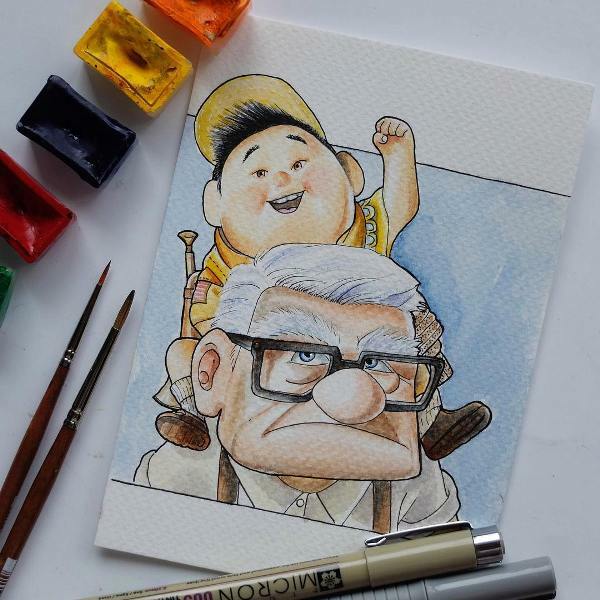 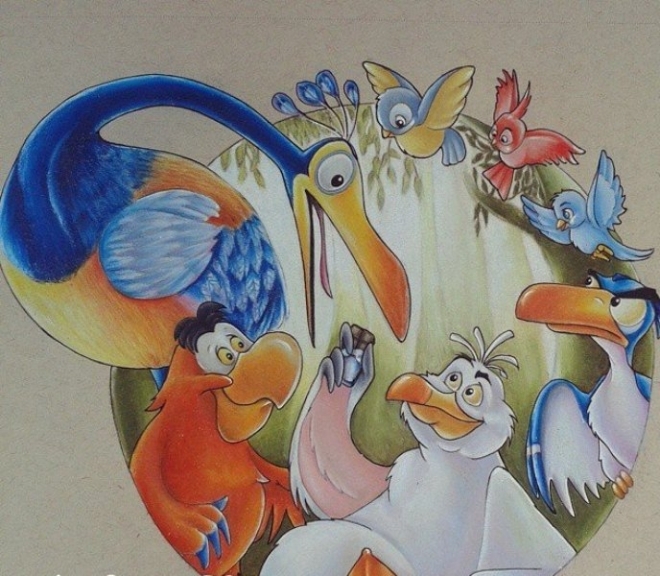 There are many artists who have gone a step further and used color pencil drawings to recreate their favourite characters from many stories. 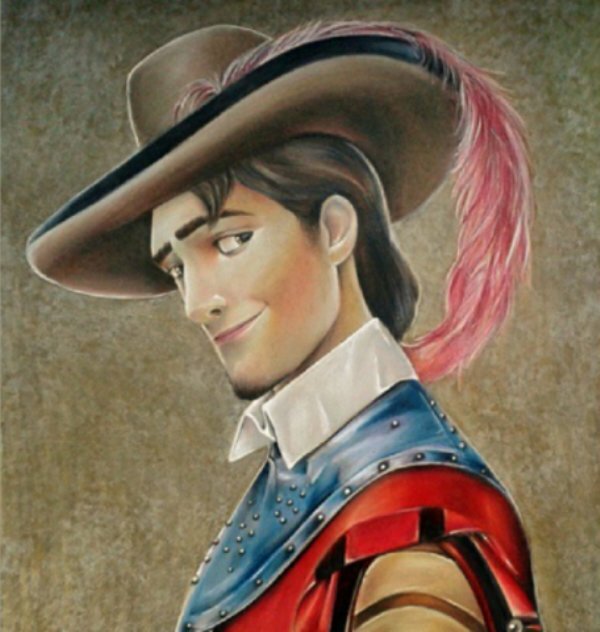 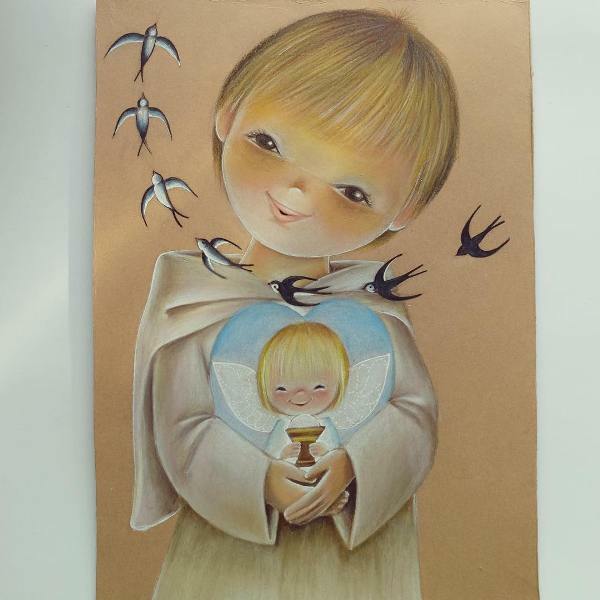 When we look at Anna Maria Teresa's color pencil drawings, a famous quote by Hans Christian Andersen comes to our mind, "Every human life is a fairy tale written by God's fingers". 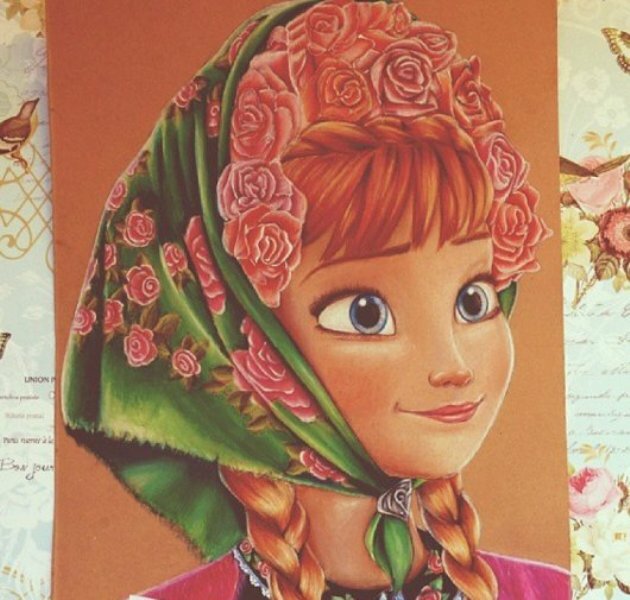 Anna Maria Teresa is a Russian artist who creates these beautiful fairy tale stories through her color pencils. 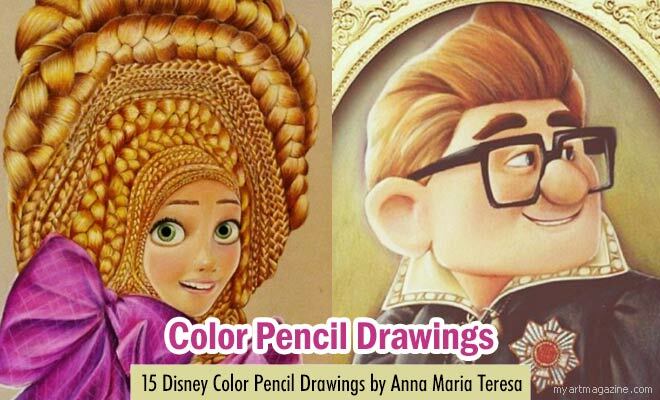 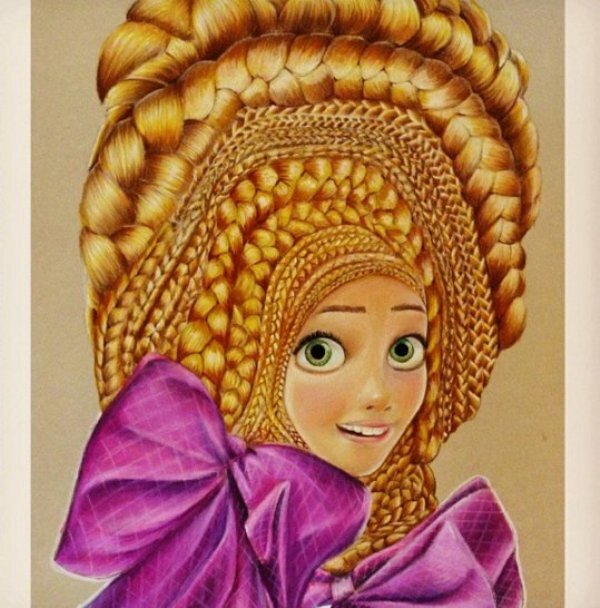 Have a look at Anna Maria Teresa's beautiful color pencil drawings and relive your childhood memories of fairytales.